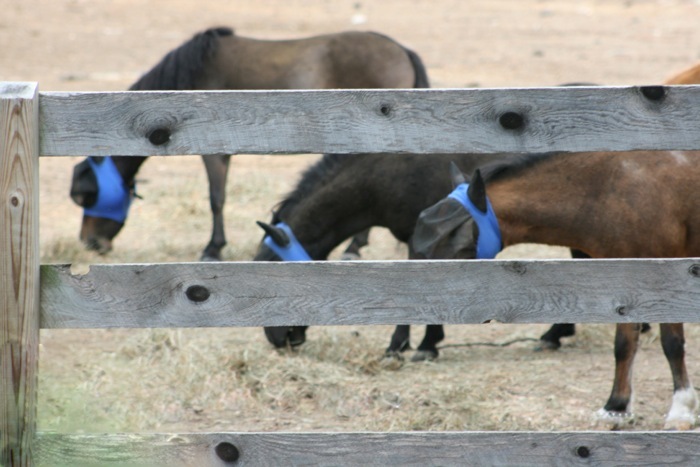 Fly protection for miniature equine is a serious concern for all. Farms and flies just go together. Mini HorseFeathers continues to field test the options in products and apparel to keep the flies off our mini equine. We have a collection of 'mini approved' sheets, masks, sprays and wipes for the best in fly protection on the market and we have the styles and sizes you want in stock.